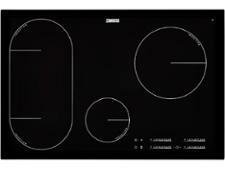 Smeg SE364TD hob review - Which? 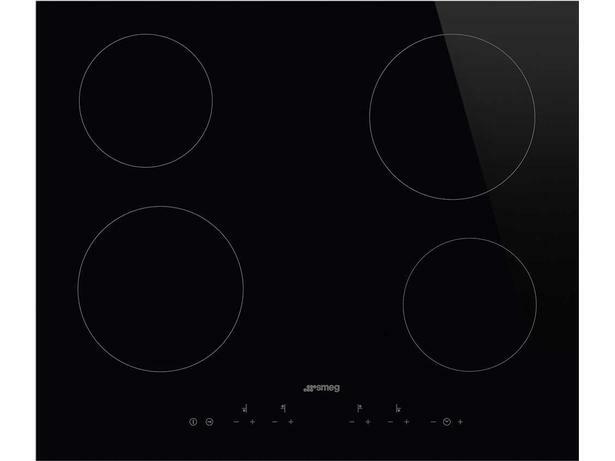 With residual-heat indicators, a child lock and automatic safety cut-out, this ceramic hob from Smeg has all the usual safety features. 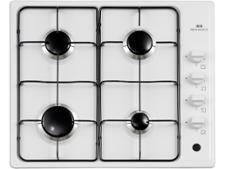 But does the SE364TD heat up evenly, and does it switch seamlessly from a rolling boil to a gentle simmer when you need it to? 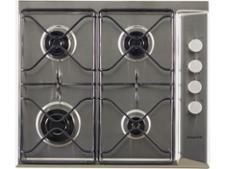 We tested this ceramic hob in our test lab to find out, so read on for our expert review.